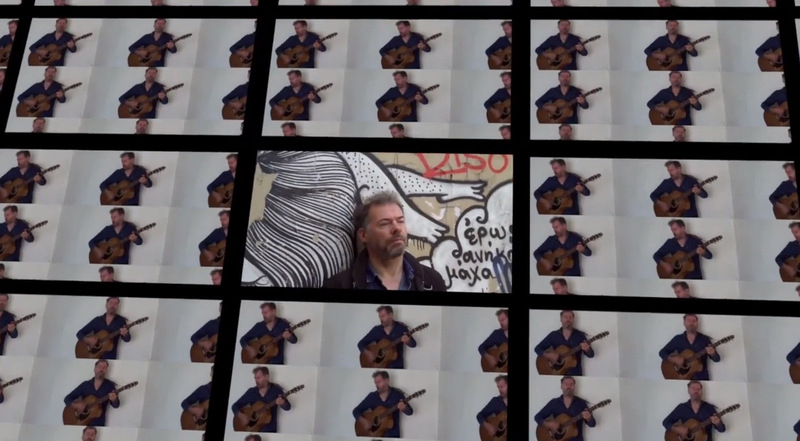 PARIS – In recent weeks, I posted my first three videos and recordings of the songs I recorded in the studio in February, in the post for “When You’re Gone Away.” and my song “Crazy Lady” and “Mad World,” the Tears for Fears song. 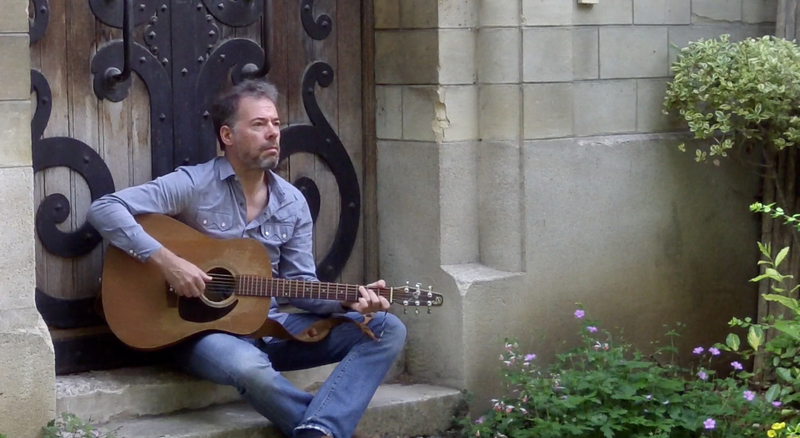 Today, from Paris, I am posting my fourth video and song recording, another of my own songs, “When You’re Gone Away”. 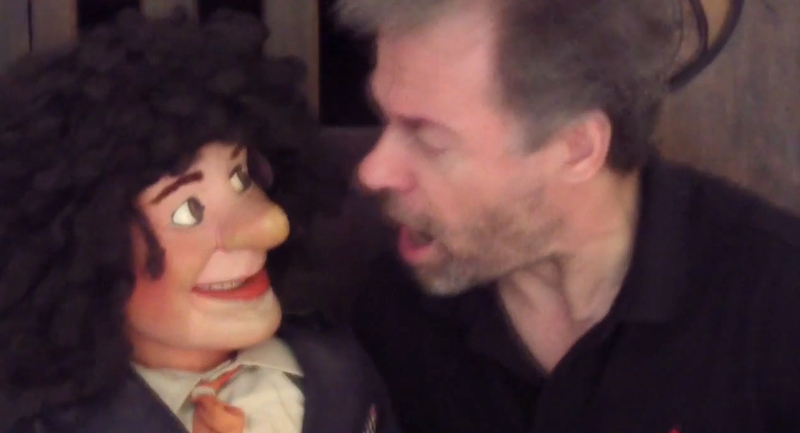 As I said in the previous posts, I plan to do different style videos each time, and this one is has a completely new element in it – a guest vocalist and…a “co-star” in the video, I might call her. But this song is also quite different from my other songs, in being the only song that I actually wrote at the request of another musician. It was an interesting exercise, because I wanted to write for this other person’s style, but also put my own spin to it, and equally, make sure that the song was completely true to my own heart. When it turned out that the other musician – actually, a duo – said they liked it but never acted on it, I decided to record it myself…. In the coming weeks I plan to finish this cycle of videos with my final song, “Borderline,” and then I plan to put out a CD of the whole, as well as others of my songs. 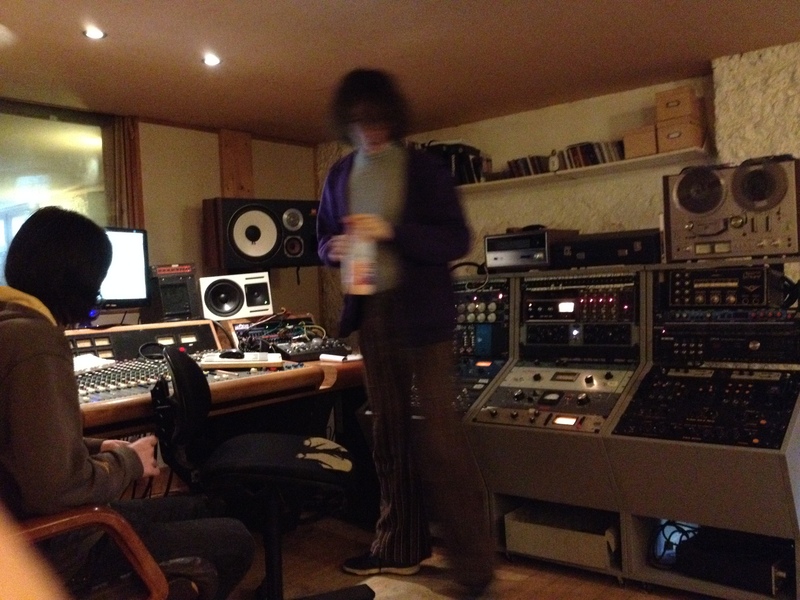 In the Recording Studio at Melodium with Félix and Gang…. 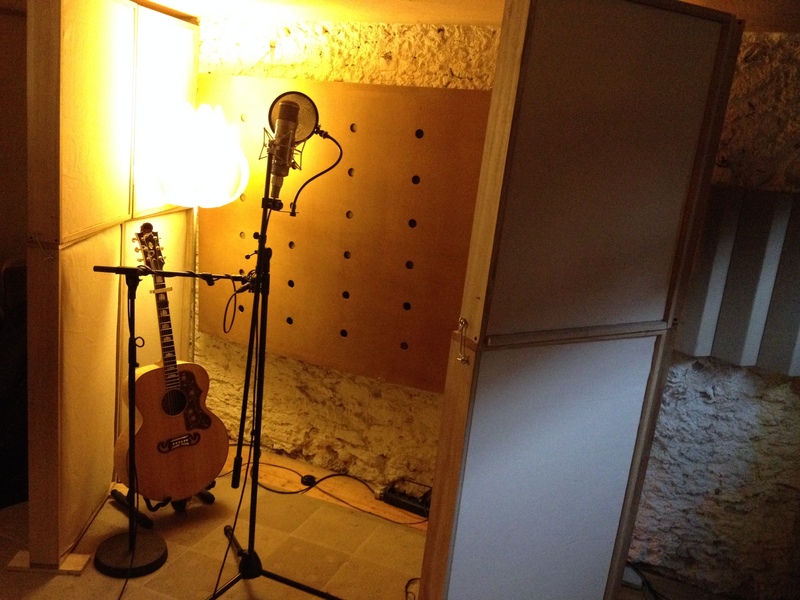 MONTREUIL – There has been a big blank hole on this blog for the past several days as I have just spent four of the best and most important days of my life, rehearsing for a day, and then spending three days in a studio recording five songs, four of mine and a cover. That may sound like hyperbole or exaggeration, but really, I mean it. 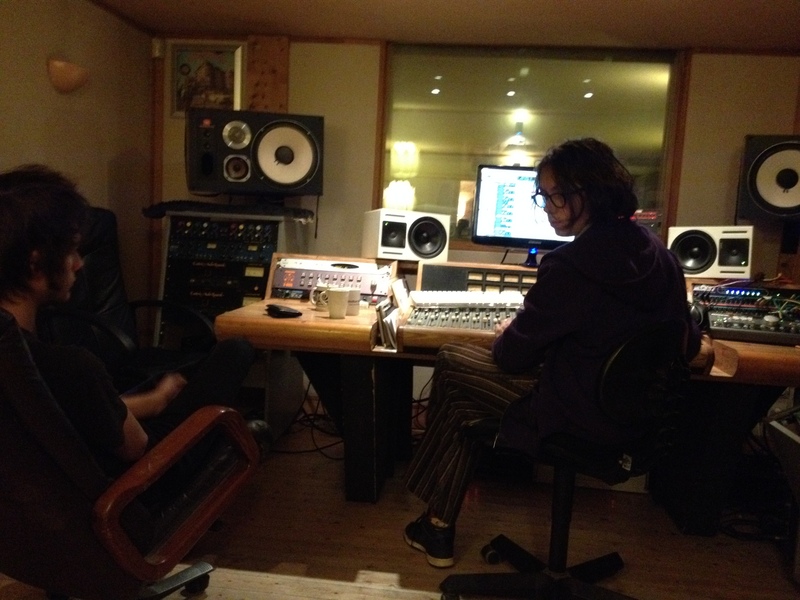 It was certainly four of the most enriching days I’ve had, and I am hugely impatient to show the results, but I won’t do that until the five tracks are all properly mixed. So in the meantime, just a quick post to say what I was up to. It was Part II of a project I started nearly four years ago when I went into the studio to record four songs as part of my worldwide open mic and musical adventure, another media aspect to my open mic film, open mic book and this blog – i.e., the music I have written and been singing during this period. My goal is to do a full CD, and I now have nine songs recorded in full band mode, and I will add one or two in solo acoustic and maybe one live from an open mic somewhere…. 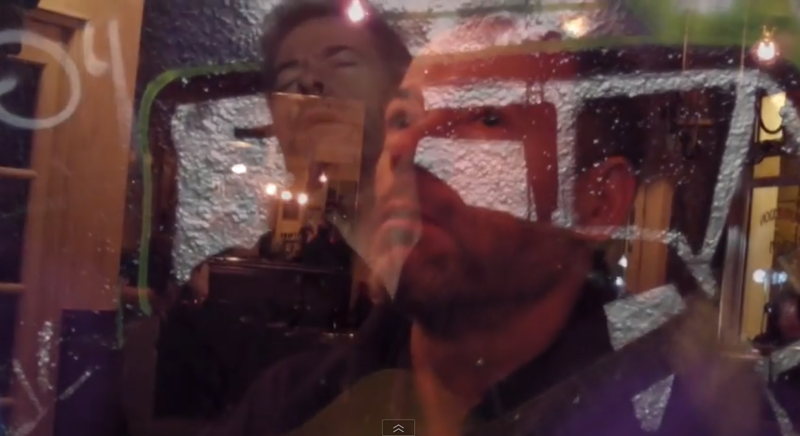 I will put up links below to the first four recordings, from 2010, which I recorded live in the Point Ephemere in Paris. As soon as I have the mixes to the stuff I did this week, I’ll make that available somehow too! 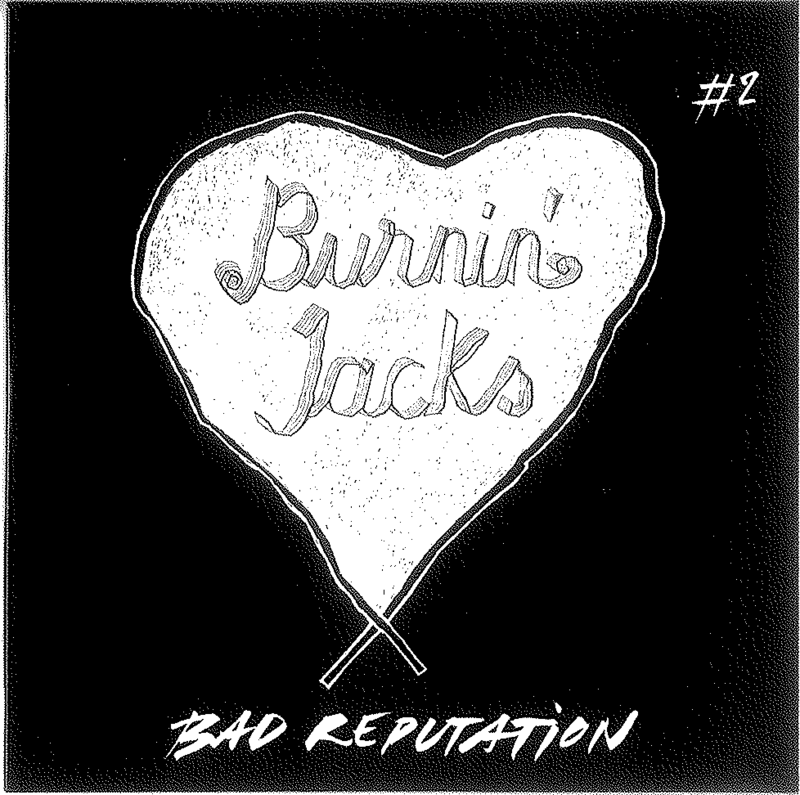 But for the moment, a bit more on this week: Aside from my own guitar playing, singing and songwriting, another one thing that ties together the recording sessions from 2010 and this week is the presence on the tracks of the lead guitar player, Félix Beguin. I have spoken about Félix frequently on this blog, as he is also the lead guitarist of the bands The Burnin’ Jacks and Velvet Veins. These are two fabulous up-and-coming young French bands, the former of which had one of its songs featured on the Rock&Folk compilation CD last month. Raphaëlle – whose video “Mississippi” I put up last week – also contributed chorus and a fabulous vocal part on one of the songs. And anyway, this time, Félix did much, much more than just play lead guitar on my songs as he did three and a half years ago – by the way, we first played together at the Lizard Lounge open mic in November 2008! – as he played lead and keyboards and did some backup vocals, and he engineered, recorded and even basically produced the five songs we did this week, along with Scott Bricklin and Jeremy Norris. Norris is the drummer for both of the aforementioned groups, and Bricklin is an American musician from Philadelphia who has lived in France for a decade now, and who has an illustrious history of making music – he is a multi-instrumentalist, and a singer-songwriter (I have one of his albums on which he plays basically all instruments). 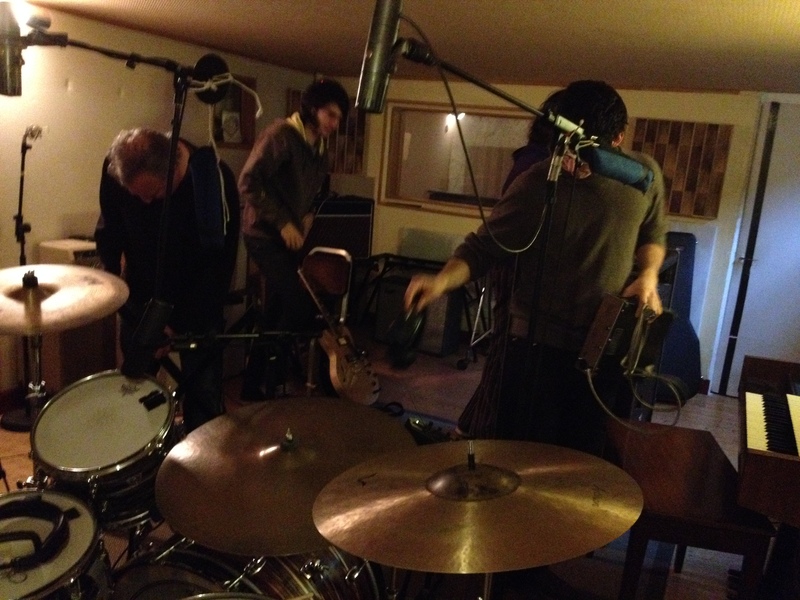 Working with these three guys was superb in many ways, but not the least interesting aspect to it – which helps in the music – is that they are all used to working not only with each other, but also at the studio where we recorded: Melodium Studios in Montreuil, which is a funky neighborhood located just outside of Paris. Félix and Scott are both regular engineers at the studio, so everyone knew each other and the working environment, and it paid off in the music. In fact, it was three days of bliss in this amazing, spacious cellar studio that has several rooms, some really nice equipment and a warm and highly competent staff. One of the high moments in terms of the equipment was when they pulled out the absolutely wonderful antique Leslie speaker and ran the keyboards through that, and then later ran some vocal chorus stuff through it like the Beatles first did in the mid-60s. The Leslie, devised in the 1930s, uses a rotating fan-like device to distort the sound waves and give it a sound like an organ. Together, we recorded my songs “Borderline,” “Crazy Lady,” “When You’re Gone Away,” and “If I Only Had You.” For the cover song, we recorded “Mad World,” which I have been playing for a few years, and notably, with Félix for about four years on occasion. But this time, this is a monster of a cover song, unlike any version I know of “Mad World,” and I can’t wait to show it here!